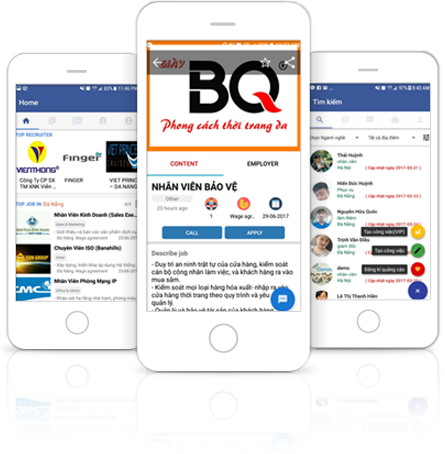 Finger Vina’s aim to offer more convenient services for Vietnamese is led by its constant effort put in researches and mobile app service developments. The Fintents, the term derived from a combination fintech and contents, is our valuable asset. 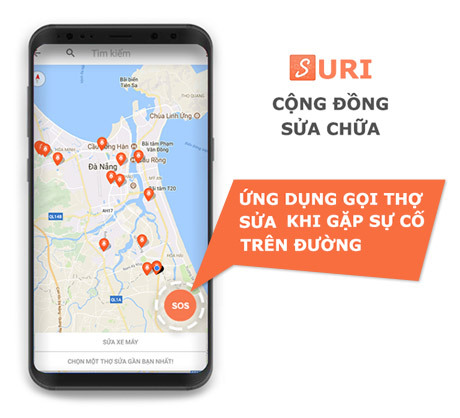 SURI is an emergency rescue application that searching for the nearest repairman. Suri will help you to join a community of repair and maintenance. When you are in distress or are in a difficult situation, let Suri’s SOS function find the one that will best suit your needs. Find Job around Me.Only 2 minutes to process job search and registration! You can find the part timer around the corner of you! QuickJob Hire will collect mart, restaurant, pub, café, etc. QuickJob Find will provide an average age of 22 man power. 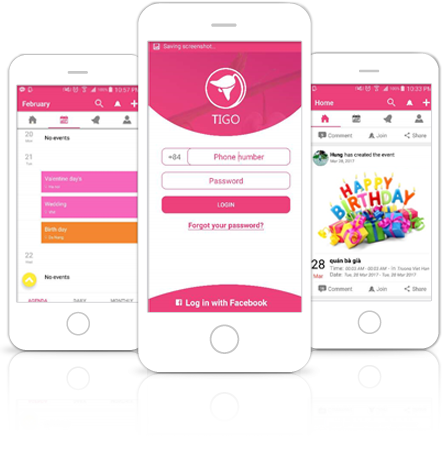 TIGO is Vietnam’s first meeting and scheduling management mobile application service. 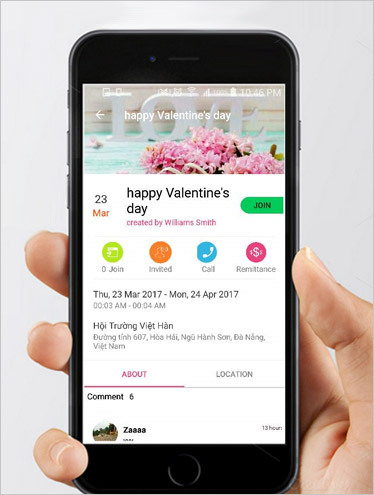 The meeting schedule is linked to Google Calendar.It’s an application for easy transfer money through E-wallet and Banking applications. 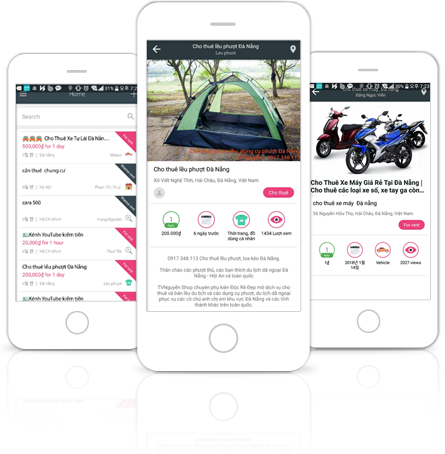 Good Rental (Thue Tot) is a rental and rental application that allows tenants and need to rent and connect transactions securely, easily and clearly. News release is free. 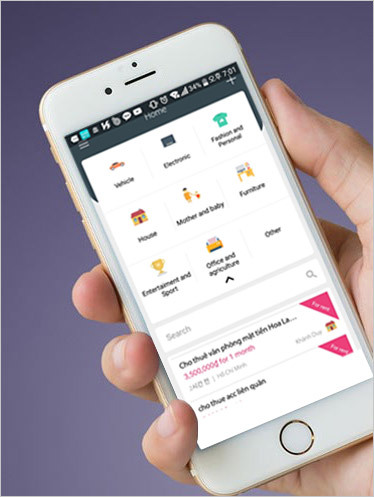 Supports fast search with multiple criteria, especially the search function for items near you. Posting quickly in 30s with full image and description makes it easy to select the items you need.